GGLeap is a new billing and game launcher application created by GGCircuit. 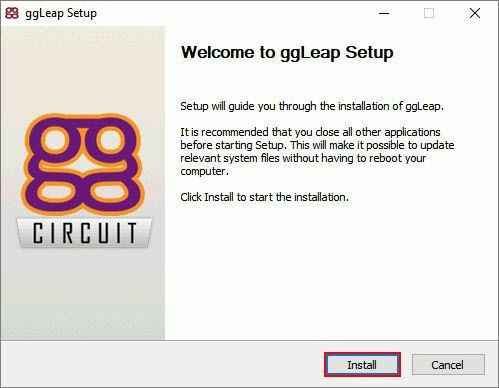 GGLeap has been working with CCBoot for a while now and here is how you can make it work. Before proceeding put one of the CCBoot client in super client mode. 2. 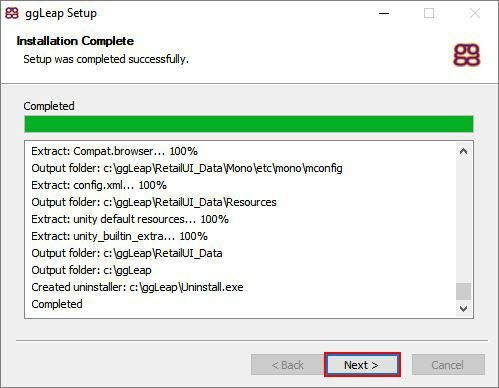 After downloading the GGLeap client, run it and click "Install" button to continue (Figure 1). 3. After installation has completed, click "Next" button to continue (Figure 2). 4. 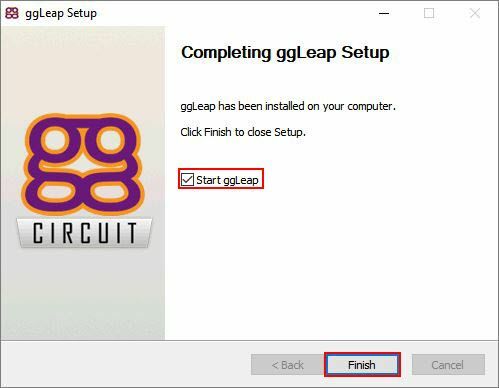 On the last step, check the "Start ggleap" and then click "Finish" button (Figure 3). 5. Now, the GGLeap Client will launch on the CCBoot client. 6. 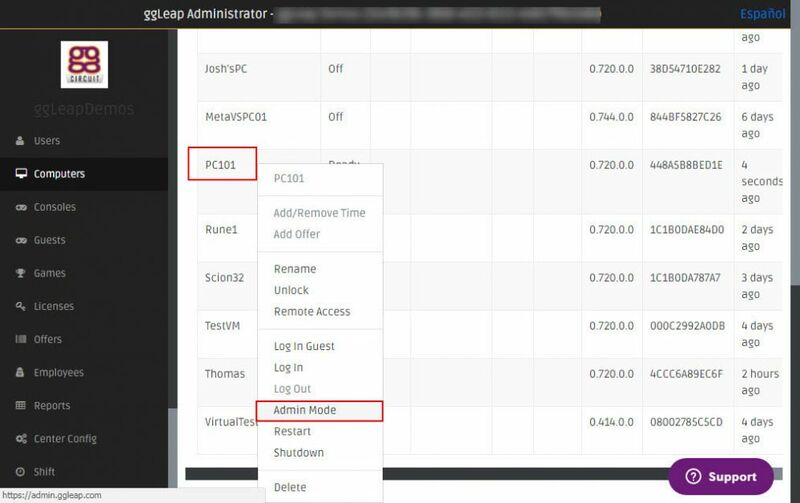 Login to GGLeap admin and then set the client PC to "Admin Mode" (Figure 4). Note: You need to kill "clientinterface.exe" from the task manager before proceeding with the following step. 7. 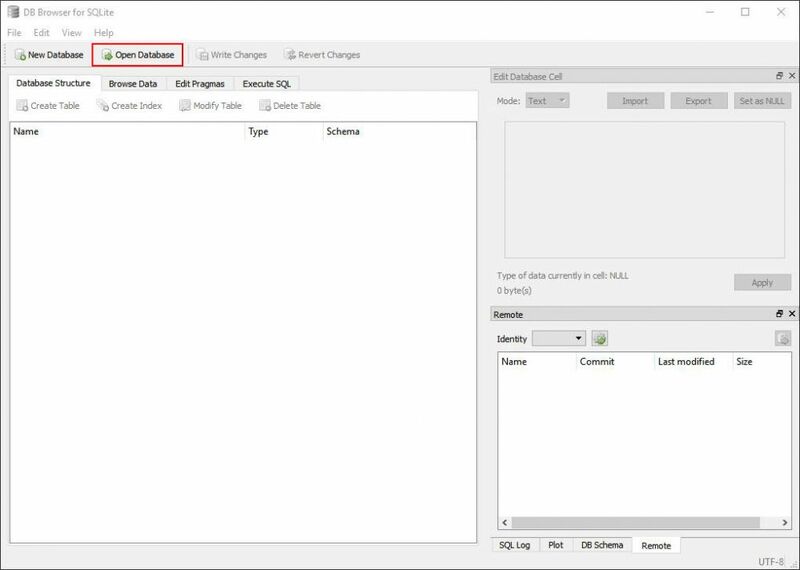 Once the GGLeap client is closed install and run "Database Browser for SQLite" as Administrator, then click "Open Database" button (Figure 5). 8. 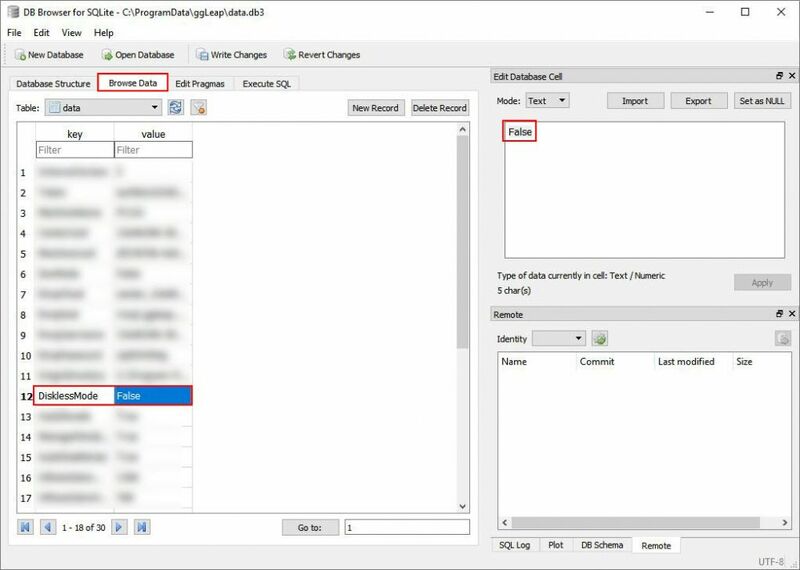 Then, on the "Choose a database file" browse to "C:\ProgramData\ggLeap" folder, select the "data.db3" and click "Open" (Figure 6). 9. Now, click the browse data tab and look for "Diskless" row in the data, which will have "False" value (Figure 7). 10. Change the text "False" to "True" and click "Apply" after that, click "Write Changes" to save the database (Figure 8). 11. Now the database is ready, close the "Database Browser for SQLite" (Figure 9). 12. 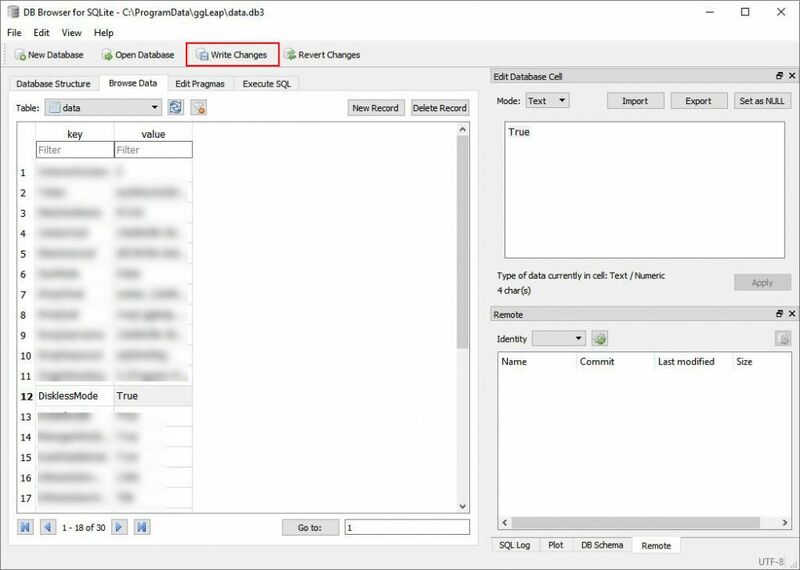 Turn off the client and save the super client data. 13. After the superclient data is saved, turn on all of your clients and they will have GGLeap Client interface.